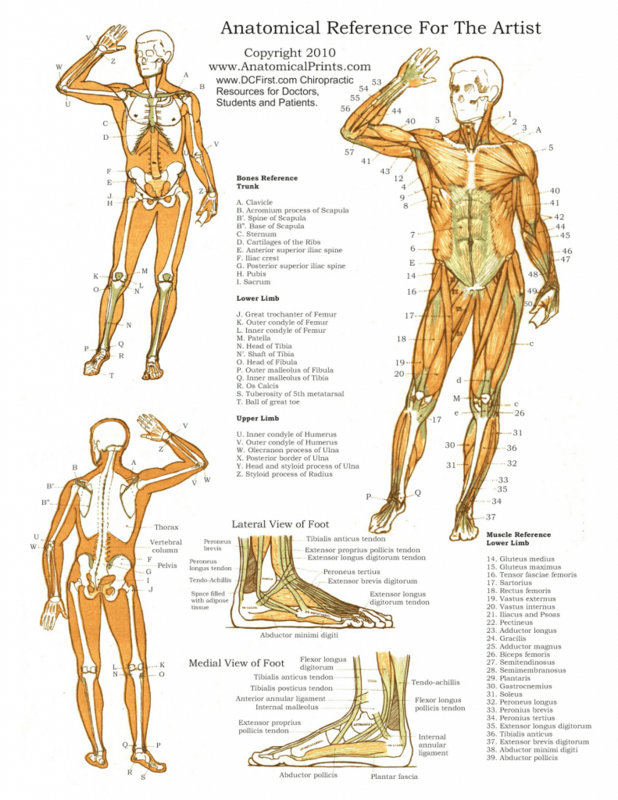 Anatomy posters feature detailed diagrams of the human body, and are used as a teaching aid for medical students, or reference material for patients. 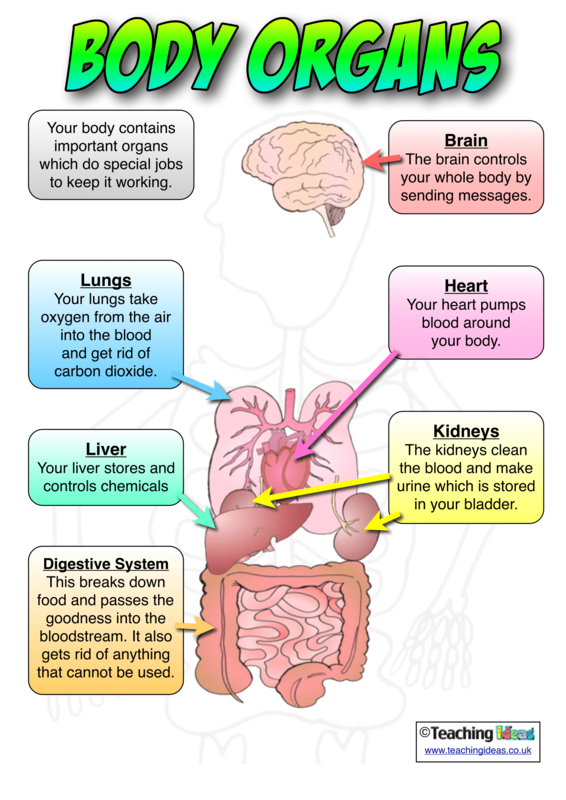 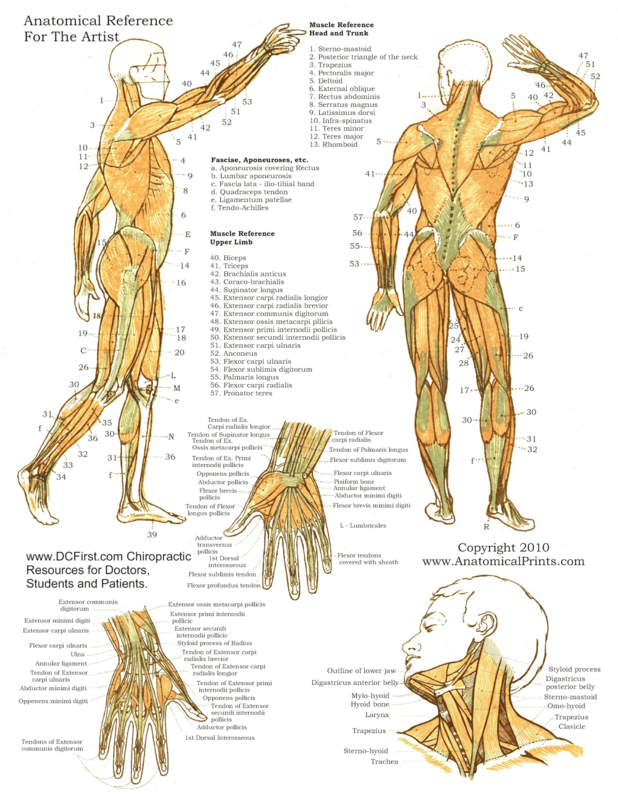 These posters are often used in doctors’ offices, as well as educational facilities, and show various parts of the human anatomy. 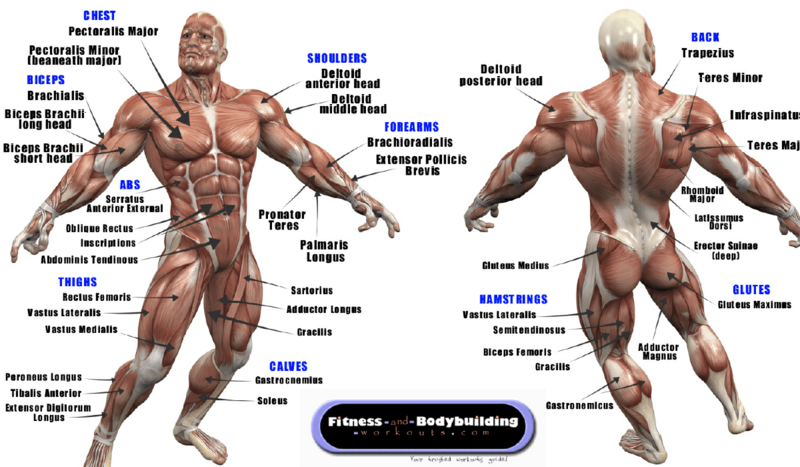 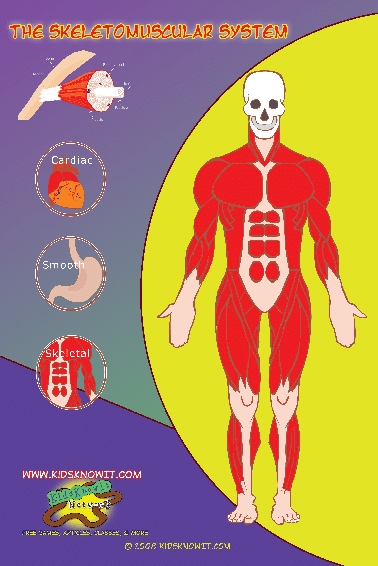 Posters include specific organs, such as the eye, alongside larger body charts of the muscular system. 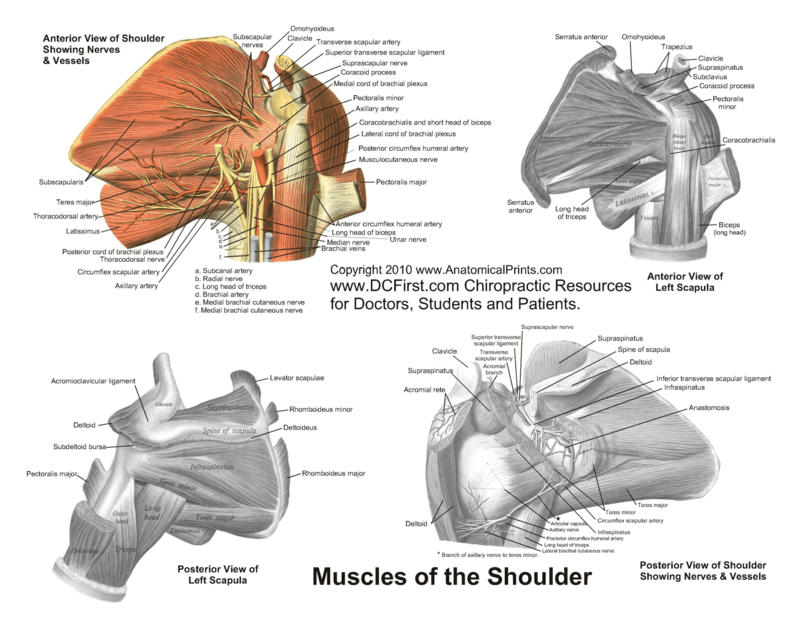 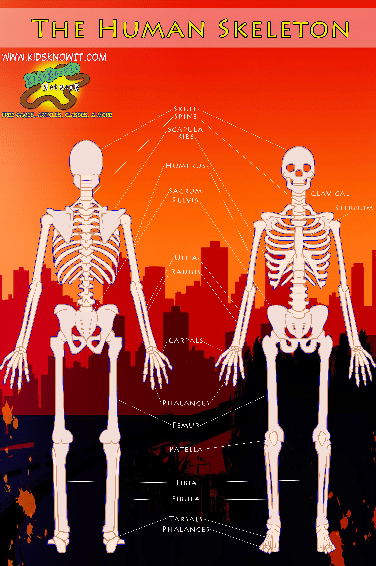 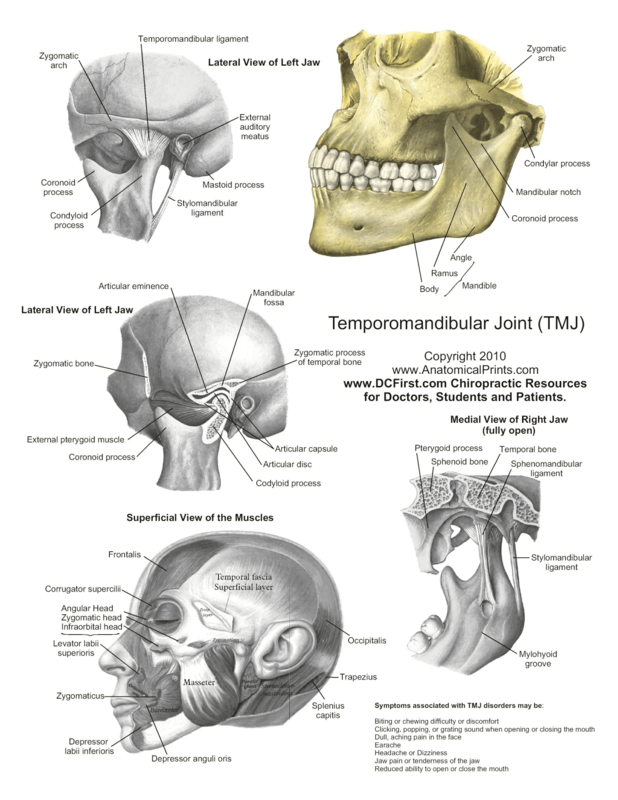 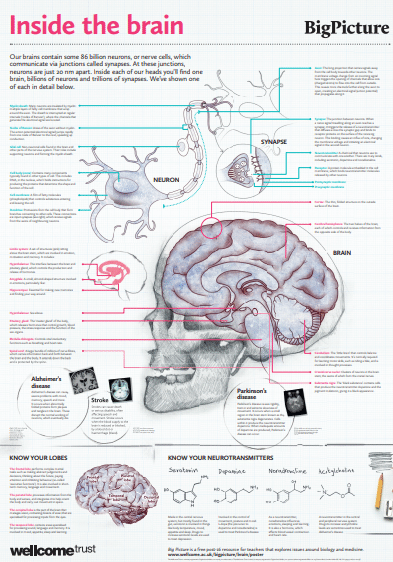 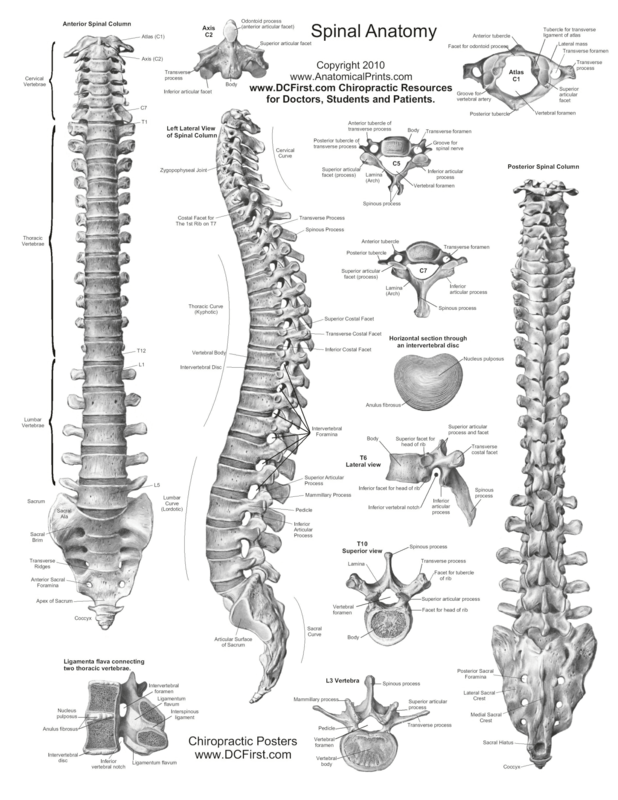 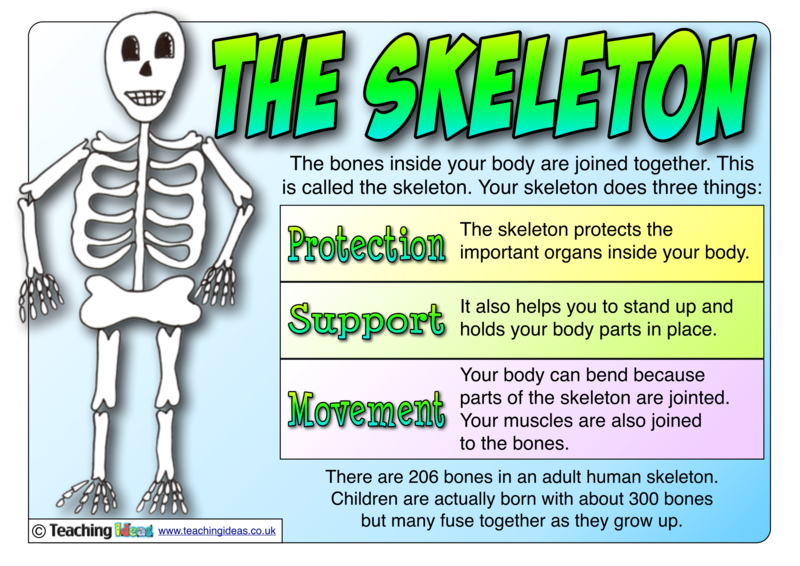 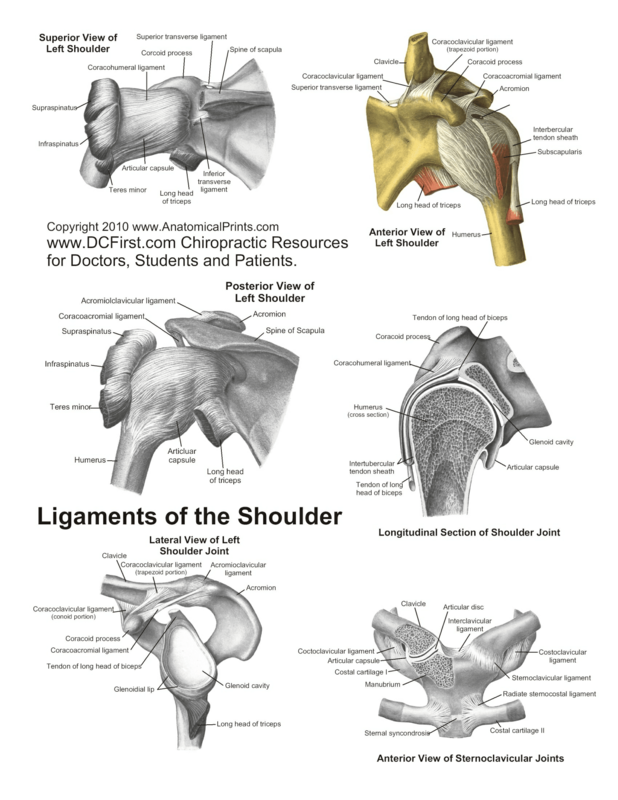 Anatomy posters are suitable for students of various ages and learning capabilities.